Learn the origin of the Moon at Worthy Brewing. Learn the origin of the Moon from Astronomical Interpreter Tim Merrill. Merrill will discuss the most accepted scientific theory of the formation of our moon: the Giant Impact Theory. Hear how a solar system might be formed the general solar system based on "accretion disc theory," where swirling gas and dust chaotically coalesces into planetary bodies via planetary collisions. 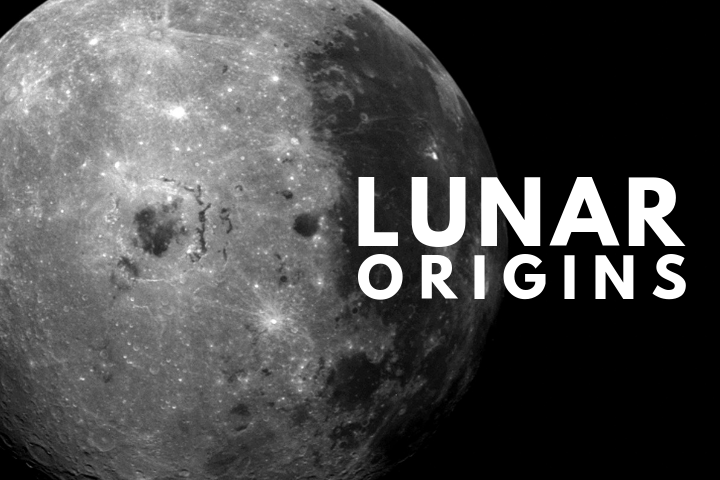 Explore lunar features and discover why our moon looks the way it does. Tim Merrill has been working for the Oregon Observatory as an Astronomical Interpreter for five years, where he practices armature astronomy and shares with the public his love of space. The Worthy Garden Club is co-hosting this event and allowing library patrons the use of the Hopservatory after the lecture. The Hopservatory is operated by the Worthy Garden Club, a 501©(3) non profit foundation, in conjunction with the Oregon Observatory at Sunriver, also a non-profit foundation. All proceeds from tours go to the WGC to support science literacy programs and initiatives.